Hasselblad was the first to follow Pentax's lead with a smaller, more manageable, and more affordable medium-format system; except in the case of the X1D, the company was also the first with a mirrorless medium-format system for the modern era. Today, the X1D is still the most compact medium-format digital camera you can get, and Hasselblad just announced four new lenses for the system. 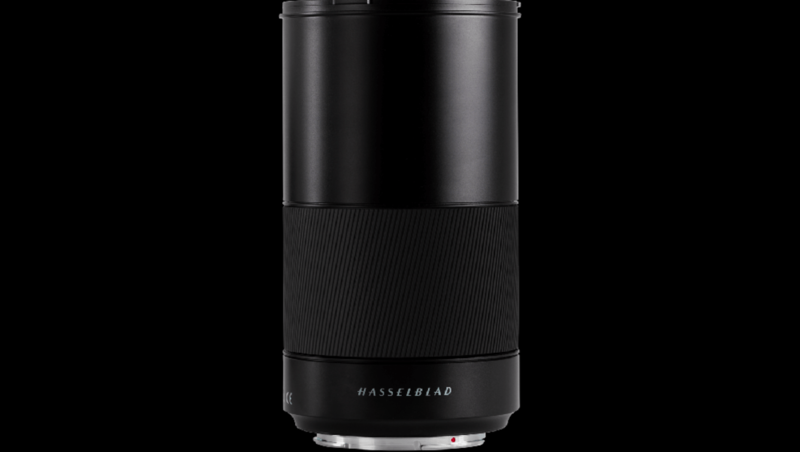 Beginning at the end of June, the Hasselblad XCD Macro 120mm f/3.5 lens will join the currently available 30mm f/3.5, 45mm f/3.5, and 90mm f/3.2 as its most telephoto lens yet. With a reproduction ratio of 1:2 and a fast aperture of f/3.5, the new macro lens should fare especially well for portrait and product photographers looking for a sharp lens with great subject separation. It will take until next year, but sometime in 2018, Hasselblad also plans to release other XCD lenses including an extremely wide-angle 22mm lens, a slightly wide 65mm lens, and a medium zoom 35-75mm lens. There is no word of any other specifications such as maximum aperture for any of these lenses. Today, the Hasselblad X1D competes with the just-released Fujifilm GFX 50S, which has a similar (but still larger and more complex) design. 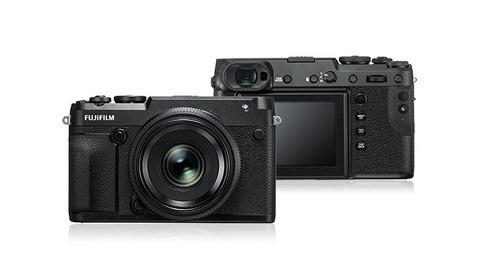 The X1D remains the lightest and smallest camera of its category. Are these new lenses enough to get you into the system if you're not already? It's a fantastic camera. I have just received my X1d and the 45mm and 90mm lenses. The quality, fit and finish, ergonomics and haptics, and compact size are just unbelievable. Image quality is beautiful and I haven't seen anything to discourage me, neither do I expect it. Eager to shoot more with it but am now seriously committed to this system. 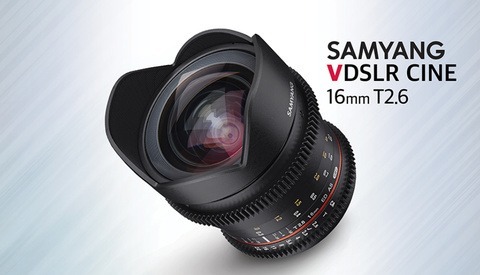 30mm lens awaited impatiently and I will also be among the first to preorder the 120mm. 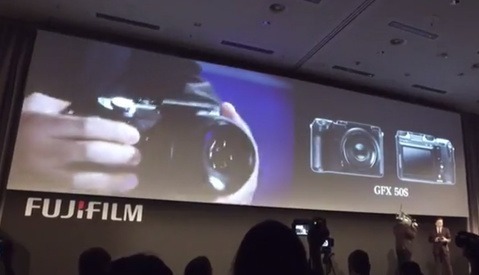 Still waiting for them to announce a ~135mm equivalent lens.